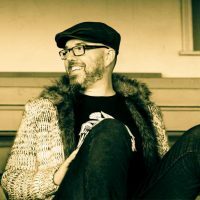 Out now on TRAXSOURCE.COM (WE ARE HOUSE). Beats & Pieces EP. 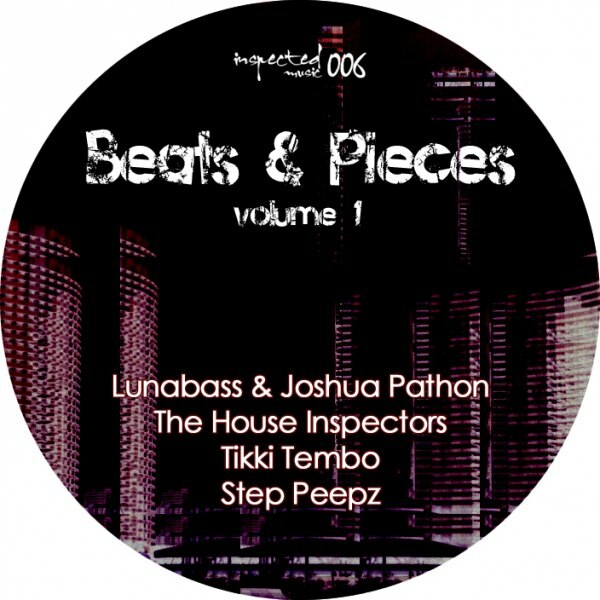 Lunabass & Joshua Pathon Dj/Producer, The House Inspectors, Tikki Tembo & Step Peepz.